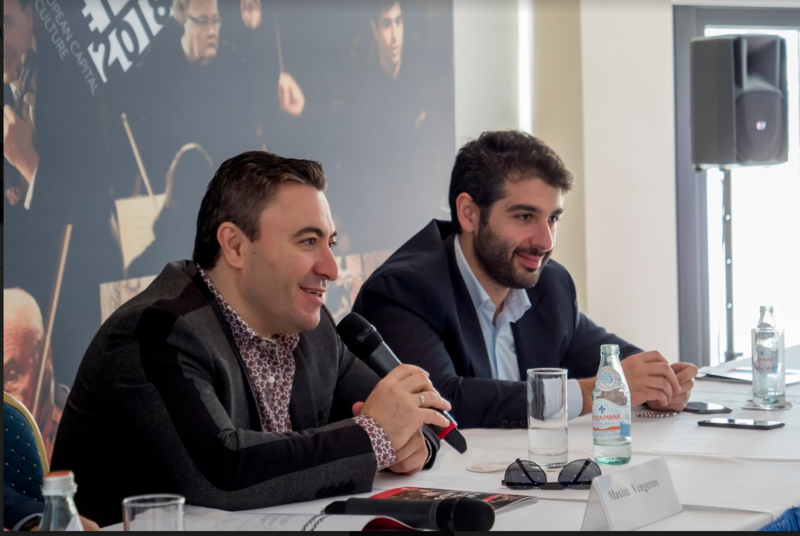 This morning’s meeting with the Press was honoured by the presence of violinist Maxim Vengerov, one of the top violinists in today’s music world. Alan Chircop introduced Mr Vengerov and spoke about the great expectations of Malta’s music public for the concert. The following day Mr Vengerov would be performing Tchaikovsky’s Violin Concerto, one of the iconic works of the violin repertoire. Tchaikovsky’s Concerto presents great difficulties to the violinist. 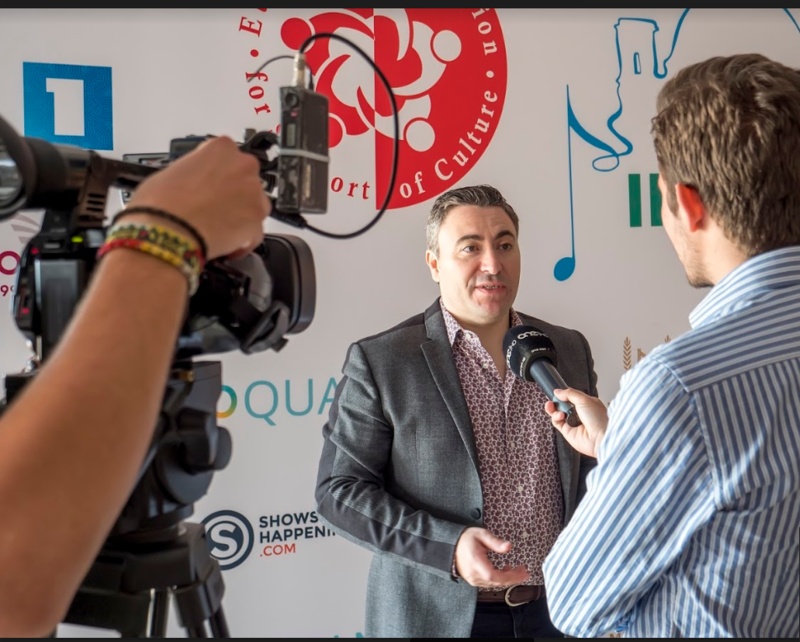 Asked about his reaction to this Mr Vengerov said that most of the times a composer does not think whether the music he is writing is suitable for the particular instrument. What he cares about is expressing his emotions. It is then up to the performer to express what the composer said in his music through his performance. Mr Vengerov considers the violin to be an extension of his body and he will do his best to communicate the feelings and thoughts of the composer through his music. Asked which concerto is his favourite the violinist said that this was a difficult choice because the range of beautiful works is so wide, but pressed to name one he said he would like to perform Khachaturian’s Violin Concerto which he considers to be the greatest music ever written for the violin. He hopes to have the opportunity to do so with the orchestra under Smbatyan. 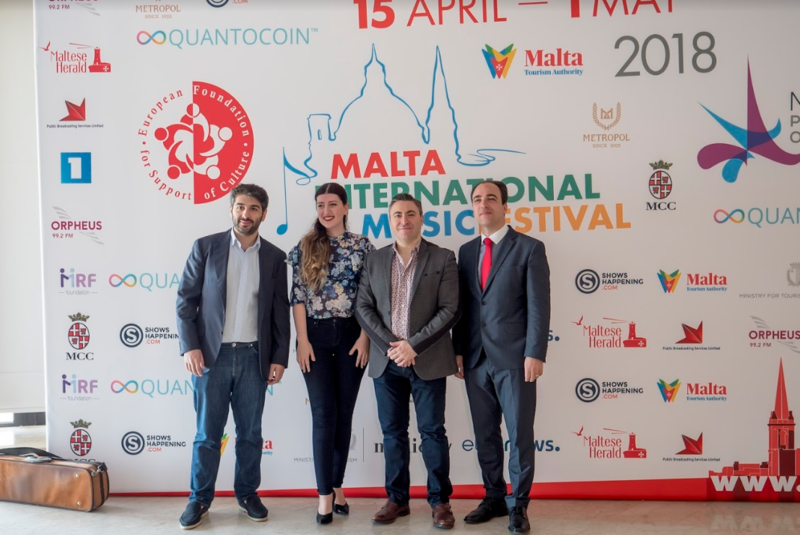 Pianist Nareh Arghamanyan who is here to perform two concerts of Armenian and Maltese music respectively as part of the programme of Armenian Cultural Days in Malta was asked whether she found any similarity between the music of Armenian and that of Maltese composers. She replied that both Armenian and Maltese music are characterized by a wide range of styles. Composers in both countries write in their own musical language. In Maltese music she has also found many wonderful melodies that are similar to Armenian folk music. She particularly likes the music of Alexey Shor who, in spite of being a contemporary composer, uses melody to express moods.